Whatever you are looking for we have just the door for you. 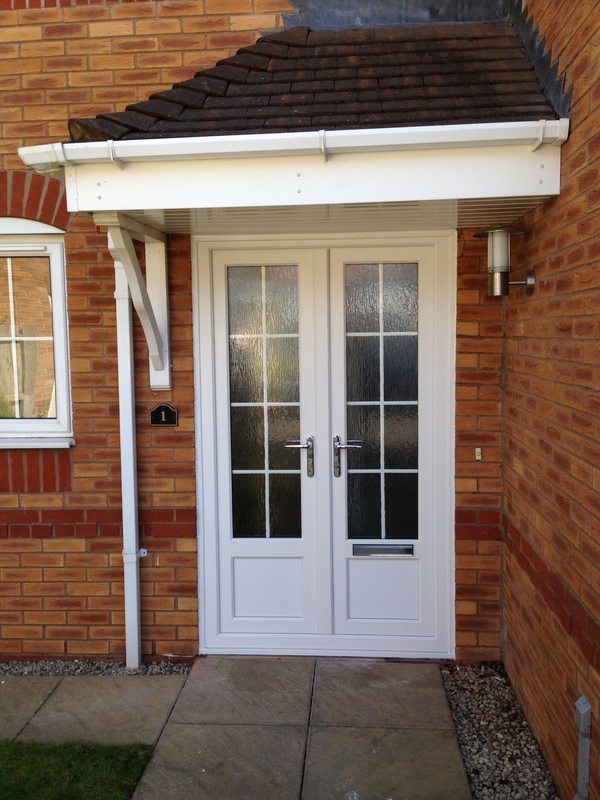 Whatever you choose, Upvc doors or composite, you can be sure that security is a top priority. Our Energy Saver Door features Planitherm toughened glazed units, warm edge spacer and argon gas. We use a 70mm reinforced lead free profile (door and frame). Our doors use a distinctive five chamber system, for higher thermal efficiency. Allow the beauty of your garden into your home. A patio door in summer is a must! With the addition of a patio door you can sit in the warmth of your home and still enjoy the full benefit of your garden, even in winter. Security is no problem. High security locks and safety glass ensure the warmth stays in and the intruder stays out. Want to know more? Shaped to fit your aperture, these arched frames complement our windows perfectly. A totally bespoke product, contact us to discuss your requirements. 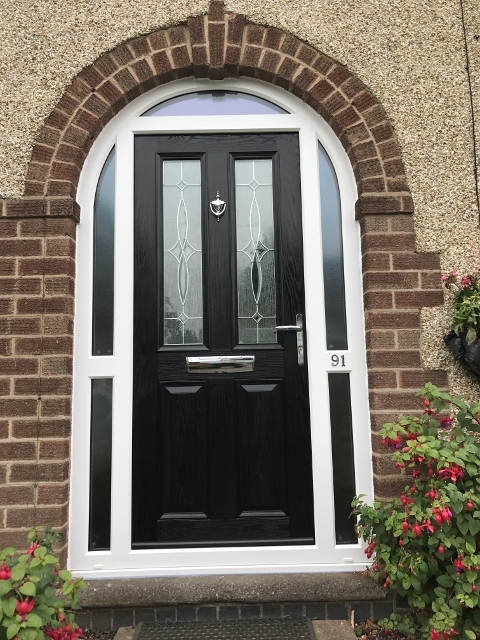 Now available in certain composite door styles, as well as upvc panel or glazed doors. 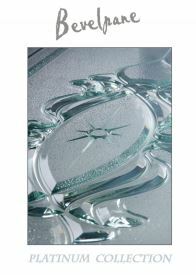 browse our UPVC panel door brochure.